Woodstock Hardware can cut single strength “float” glass to just about any custom size. Float glass is made by floating molten glass on a bed of molten metal allowing it to solidify. This technique allows the glass to have its characteristic uniform thickness creating a very flat surface. This is the most common glass found in homes and businesses. With our glass cutter tools, you can replace broken windows, doors, picture frames, and other glass projects. Our local artists have used our glass as paint pallets while others have used pieces for their stained glass projects. 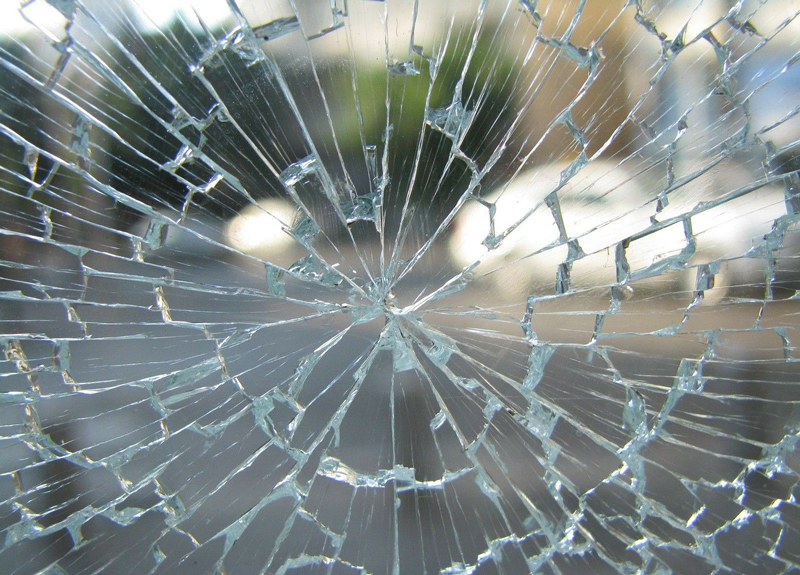 We do everything from the most basic glass replacement to the more difficult jobs. The cost will vary depending on the job, but our prices are fair and reasonable. So the next time a ball comes through the window, or a picture frame hits the floor, stop by for your custom-sized replacement glass.